Dalton’s love for aquariums tracks back to his sophomore year of high school. He was fascinated by the aquarium that his 10th-grade biology teacher had in the front of the classroom. After telling her how much he enjoyed the tank, she gifted it to him in the final days before her retirement. Dalton proceeded to develop his love and passion for aquariums throughout that summer. When he returned to school, he began discovering vacant tanks in the science department and began setting them up in different classrooms. For the first time, school finally felt like home to Dalton. By his senior year, he was recognized throughout the county for his mesmerizing tanks. At the end of the year, he was featured in a front page-article in the Capital Gazette and was visited by the Anne Arundel County Superintendent of Education.  In May of 2013, he met the crew from Animal Planet’s “Tanked” and spent two weeks by their side installing a 1,600-gallon aquarium in the Annapolis Mall. 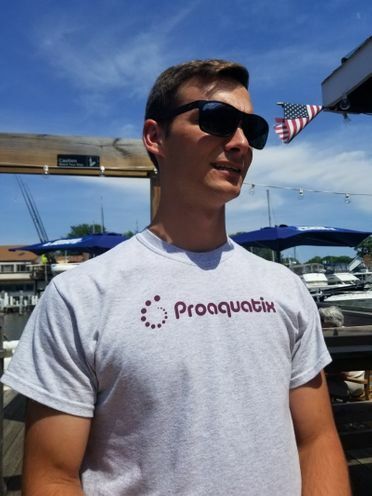 At the end of the install, the CEO of the largest aquarium manufacturer in the US told Dalton that if he wanted to enter the industry, he should do it now.  Just one week later, FantaSEA Aquariums was created!